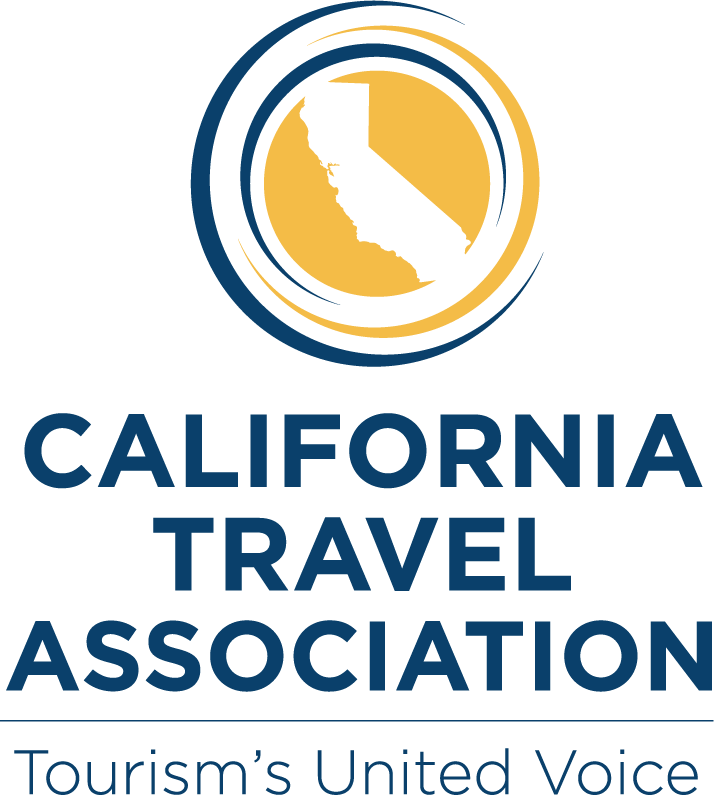 The TSA Pre✓® Mobile Enrollment RV will be at San Luis Obispo Airport located at 901 Airport Drive, San Luis Obispo, CA, 93401. *Look for the Blue TSA Precheck RV. Event is open to the public-All are welcome. TSA Pre✓® is an expedited screening program that enables identified low-risk air travelers to enjoy a smart and efficient screening experience. 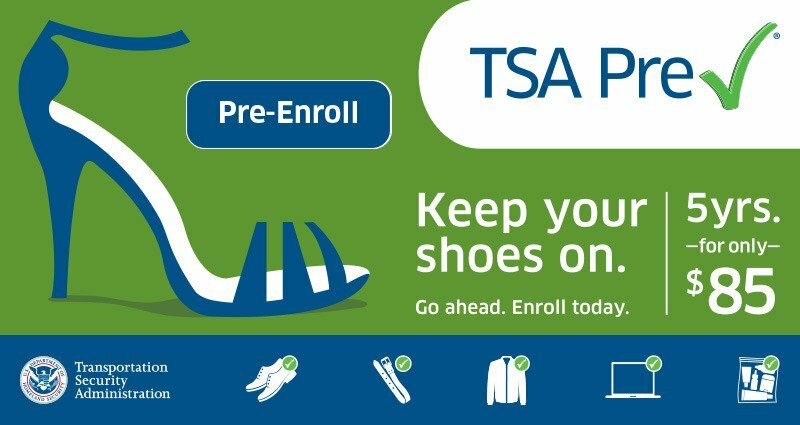 For TSA Pre✓® travelers, there is no need to remove shoes, 3-1-1 liquids, laptops, light outerwear or belts. Today, TSA Pre✓® has more than 450 lanes at 167 U.S. airports. The TSA Pre✓® application program allows U.S. citizens and lawful permanent residents to directly apply for TSA Pre✓®. 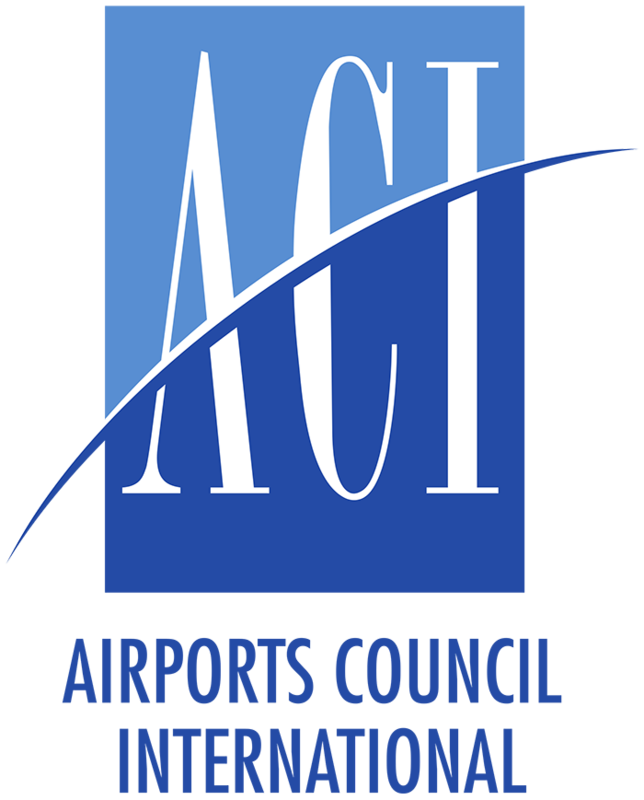 Once approved, travelers will receive a “Known Traveler Number” (which can be added to a travelers airline profile and reservations) and will have the opportunity to utilize TSA Pre✓® lanes at select security checkpoints when flying on 25 carriers that currently participate in TSA Pre✓® . Select your desired appointment time (Please be sure to make note of your appointment time, no reminders will be sent out.) NOTE: Appointments are limited and are available on a first come, first serve basis so register as soon as possible. IMPORTANT! To complete the application process, you will need to bring documentation proving identity and citizenship status. Visit https://universalenroll.dhs.gov for required-docs to determine what documents will be required. If you have a valid U.S. passport, that is all you need for ID! If you have a name change, please bring original documents to verify name change. You will finish the process onsite by providing your fingerprints for a background check. The application fee is $85 and can be paid by personal credit card, money order, or certified/cashier’s check. Cash and personal checks are not accepted.